Google Partners to Google’s Academy for Ads from Jan 2018! 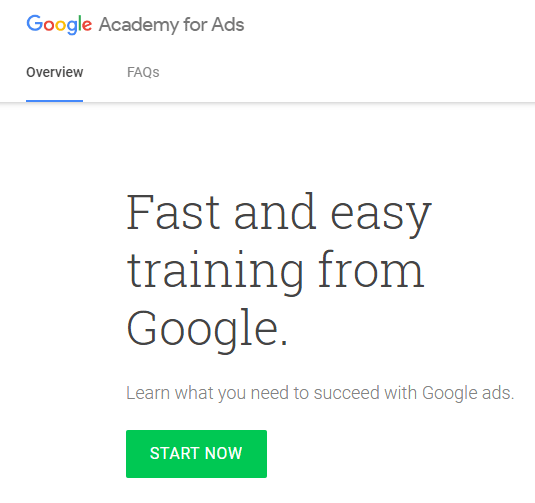 Home > Portfolio > Case Studies > Google Partners to Google’s Academy for Ads from Jan 2018! Google is moving all of its exams and certifications from “Google Partners” to “Academy for Ads” beginning 16th Jan 2018! Google Partners Public Profile won’t be live onward. So make sure that your are not lost due to these changes!